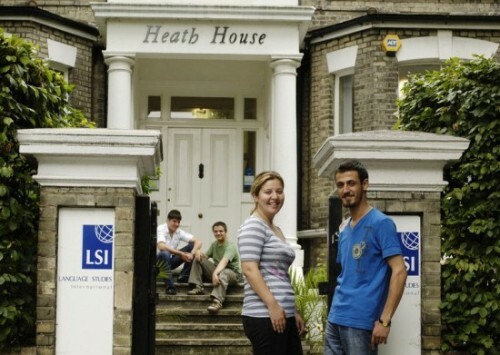 "LSI London Hampstead - 7% discount on any course"
The leafy and picturesque area of Hampstead is one of London’s best-kept secrets. 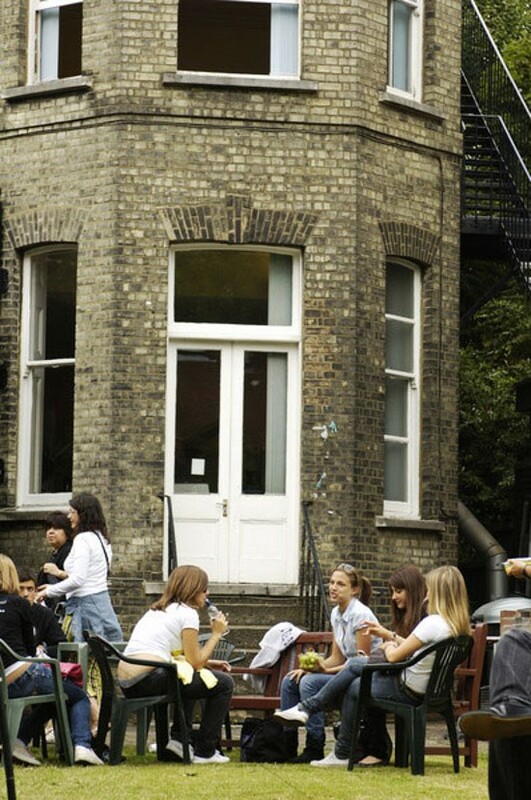 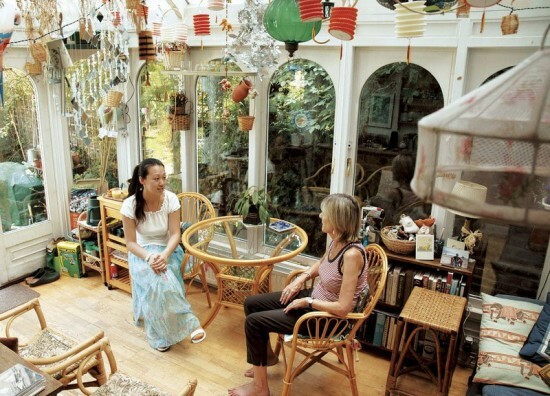 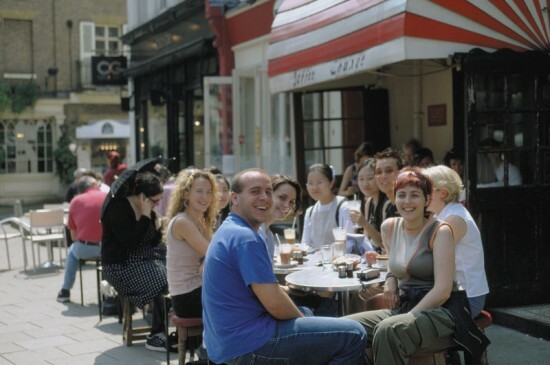 Brimming with restaurants, cafes and boutiques as well as London’s largest park, Hampstead Heath, and just 20 minutes from the very centre of London, Hampstead is the ideal place to learn English in England. 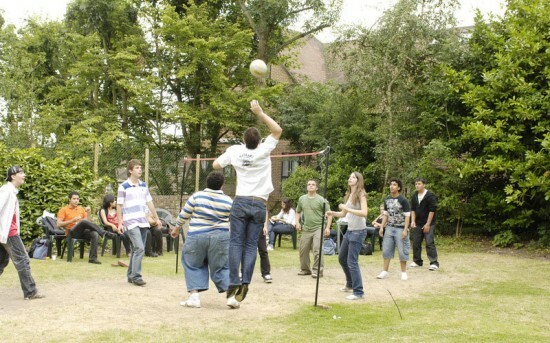 Our language school is a spacious and airy Victorian building with a beautiful, secluded garden. 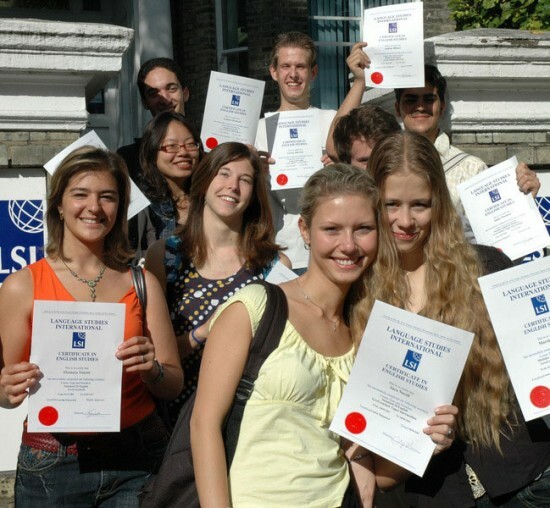 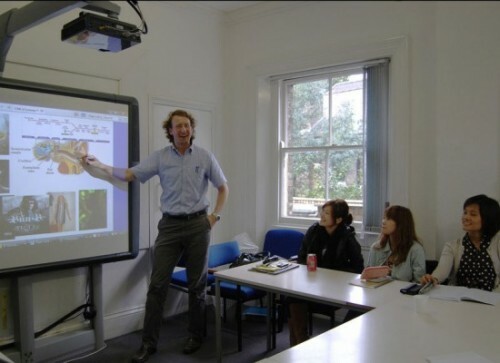 Whether you are studying for TOEFL or Cambridge Examinations or studying English on one of our more general ESL/EFL programmes, you will benefit from excellent facilities including a computer room and language lab, a library and wireless internet to help you get the most out of your English course. 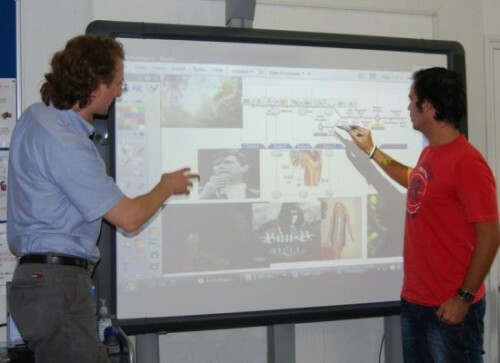 This examination is the most famous, the oldest, and also the most demanding. This course is meant for students who already have a high level of proficiency in English. 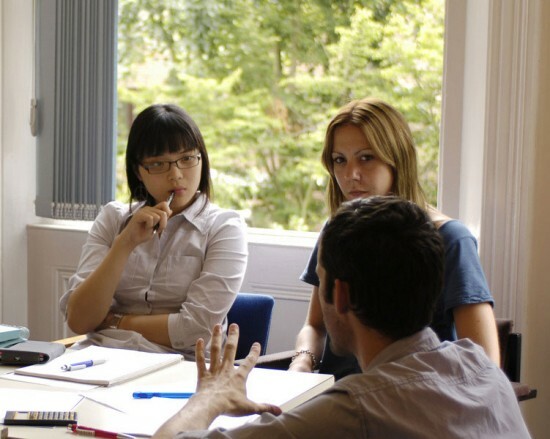 The CPE meets the admission requirements of many British universities and is highly regarded by companies and institutions.